One thousand years into the future, entire cities roll across the world, fighting and devouring each other. Hera Hilmar stars as Hester Shaw, a mysterious woman who wants to kill the figurehead leader of London, and who teams up with a hapless historian to uncover the secrets of ancient 21st century technology and prevent a giant steampunk war. 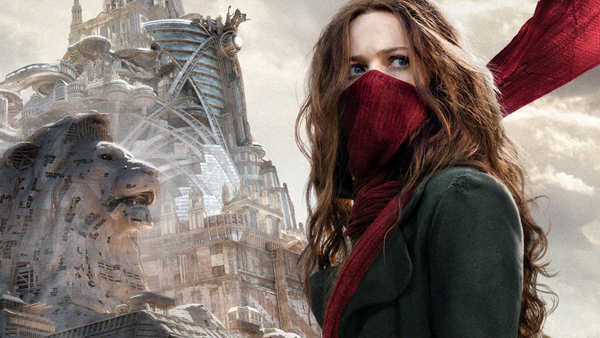 In his review at The Wrap, William Bibbiani says "The only rational response to 'Mortal Engines' is 'Wow,'" praising the film's "Miyazakian" imagery and VFX ingenuity, but reserving some critiques for the film's familiar storyline.